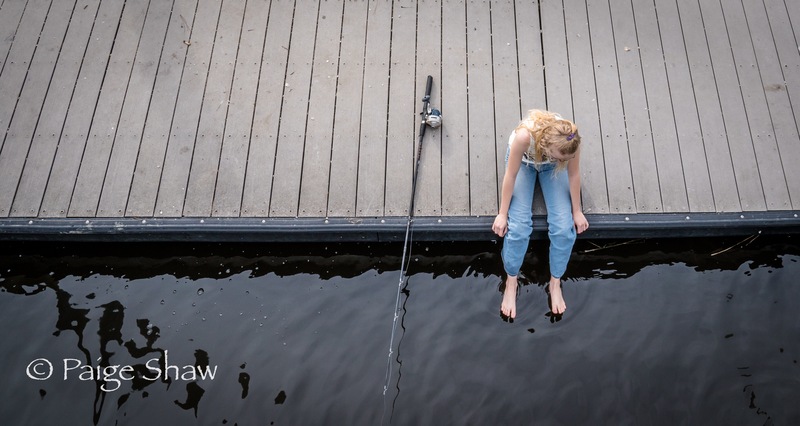 Thanks for all the love this year and putting up with my photo of the day. Going to take next year off from the daily photo post (phew). You’ll hear from us occasionally. 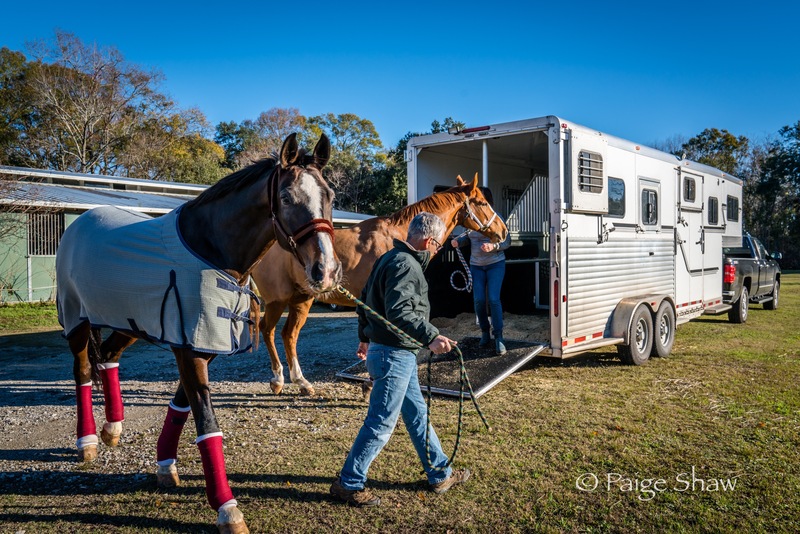 Wishing you love, good health and simple peaceful moments with over the top, breathtaking experiences mixed in between. 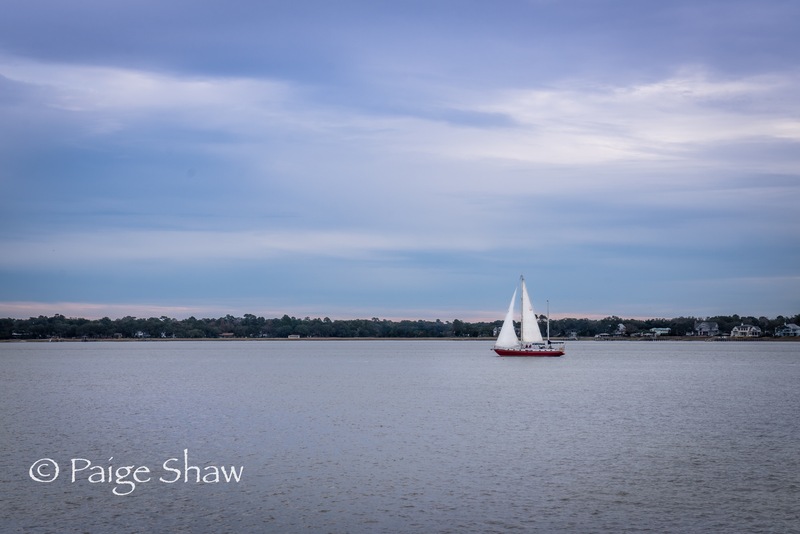 This entry was posted in Photo of the Day 2016, USA and tagged Charleston, New Years Eve, Photo of the Day, Photography, Travel on January 1, 2017 by Paige Shaw. 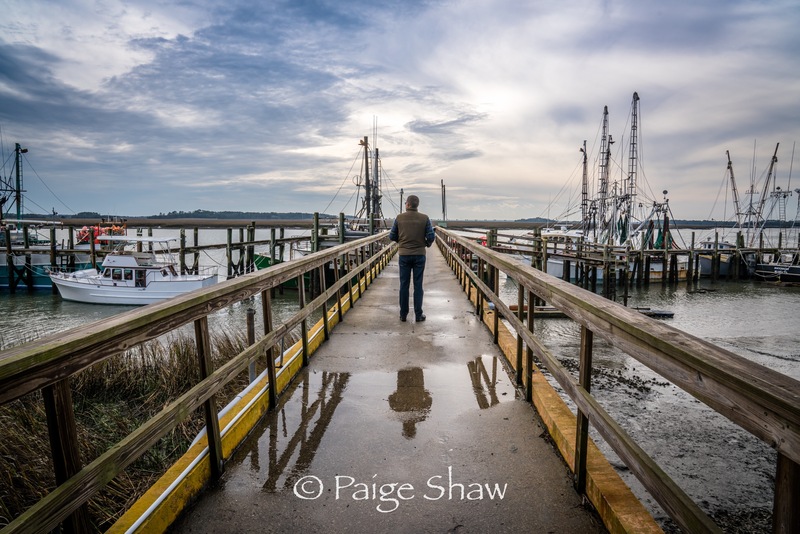 This entry was posted in Photo of the Day 2016, USA and tagged Clouds, Fishing, Photo of the Day, Photography, Port Royal, Storms, Travel on December 29, 2016 by Paige Shaw. 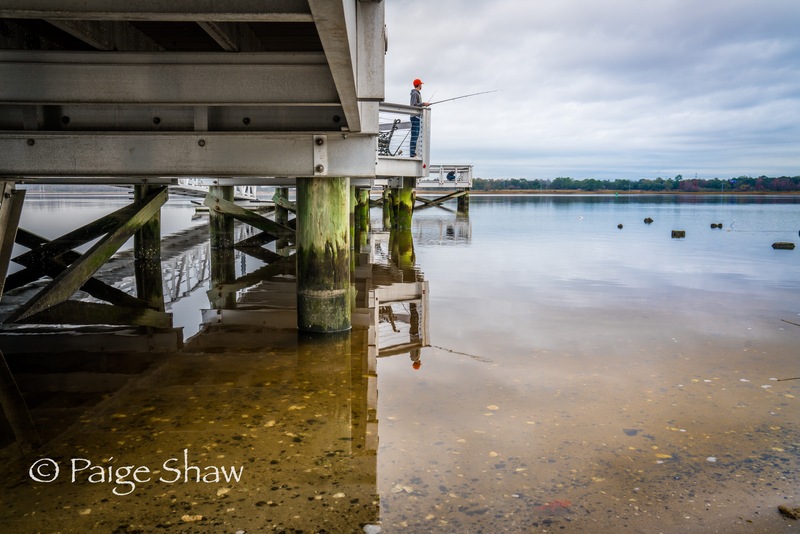 This entry was posted in Photo of the Day 2016, USA and tagged Ashley River, Charleston, Fishing, Northbridge, Photo of the Day, Photography on December 28, 2016 by Paige Shaw. 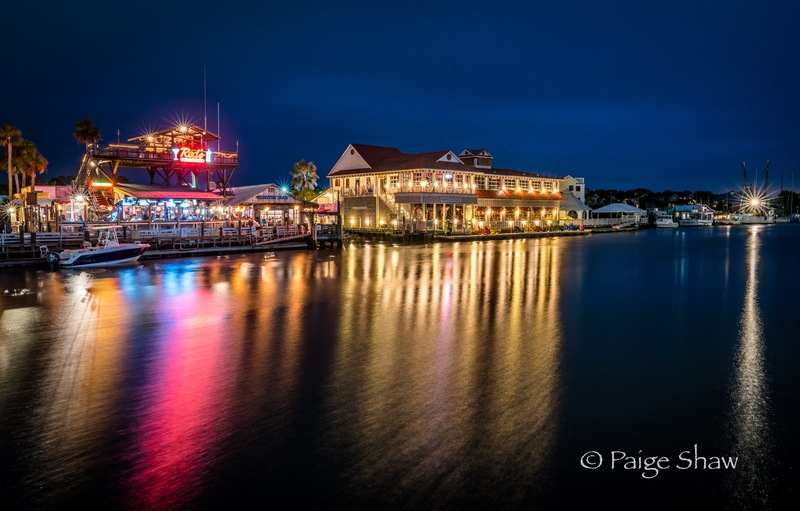 This entry was posted in Photo of the Day 2016, USA and tagged Mount Pleasant, Night Photography, Photo of the Day, Photography, Shem Creek, Travel on December 27, 2016 by Paige Shaw. A little beach time on this Christmas Day. 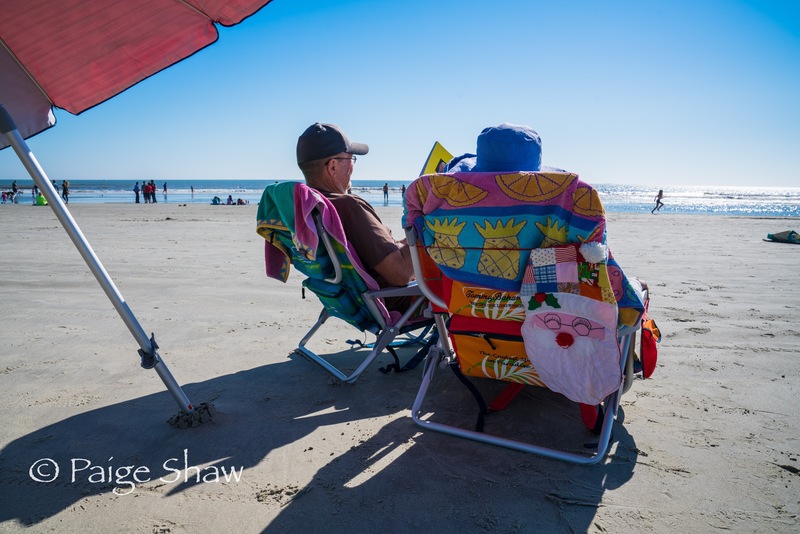 This entry was posted in Photo of the Day 2016, USA and tagged Beach Time, Christmas, Photo of the Day, Photography on December 25, 2016 by Paige Shaw.